Aikido of Madison hosts a Zen meditation group led by Meido Moore Roshi, abbot of Korinji Rinzai Zen monastery and guiding teacher of the Madison Rinzai Zen Community. Zen meditation has a long history of association with martial arts study. Sessions feature internal energy cultivation exercises transmitted in the Rinzai Zen lineage, and include formal Zen practice such as meditation (zazen), chanting (okyo), and individual interviews with the teacher (dokusan). All are welcome! Beginners will be given instruction to meet their needs and conditions. Each meeting ends with open discussion. Zen Meditation meets on Sunday afternoons at Aikido of Madison. 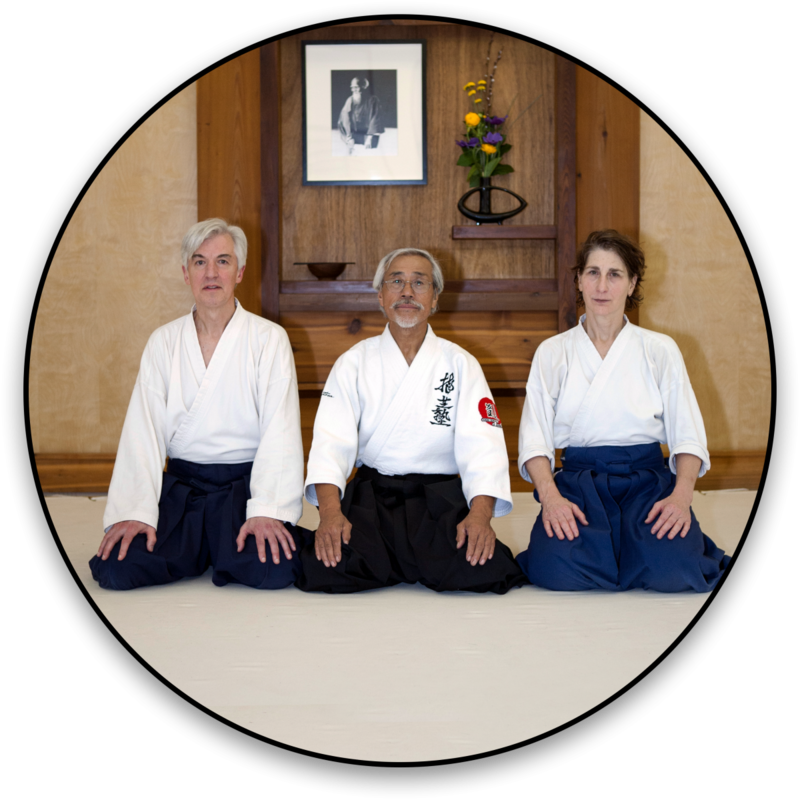 Click here to view the Zen Meditation class schedule as well as the complete Aikido of Madison class schedule. Current members of Aikido of Madison may attend this weekly training free of charge. Others are requested to give a suggested donation of $10 to support the dojo.